Surinder Dhall is an Engineering Manager at Trellis Rx, where he leads our software quality and deployment initiatives. 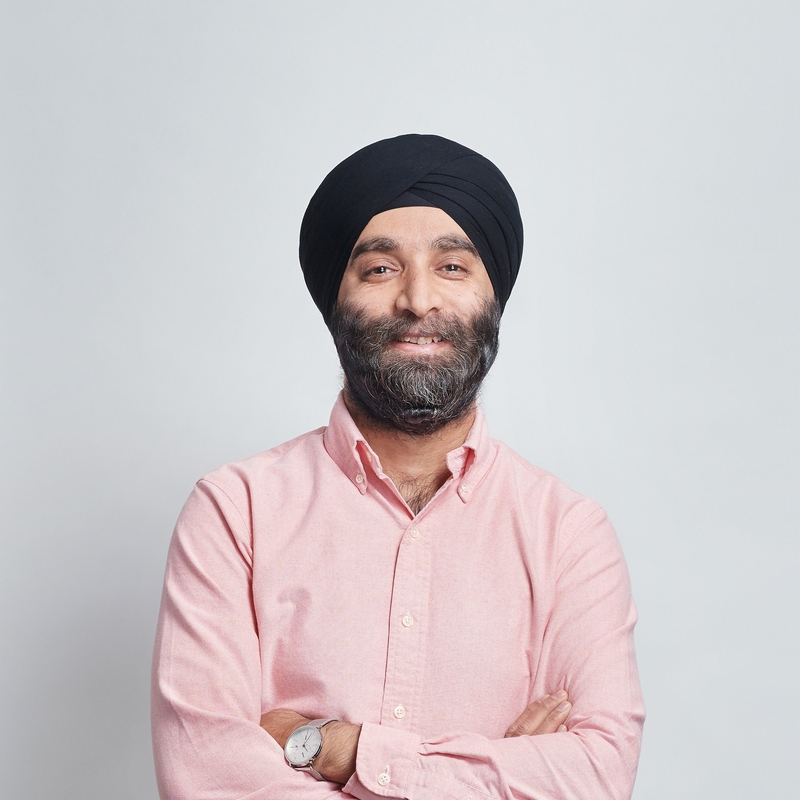 Prior to Trellis, Surinder was a Software Engineering Manager and Software Test Architect at Cure Forward, where he managed a software engineering team, led the test engineering team, and developed the test framework for native cloud applications, service integrations, and data lake. Before joining Cure Forward, Surinder built the test automation team and managed software integration and test architecture function at NaviNet (now a part of NantHealth) with teams in Boston, MA; Belfast, UK; and Mumbai, India. Surinder holds a BE in Computer Science from Punjab Technical University. Surinder lives with his wife and two kids in the Boston area. He enjoys spending time with his family, volunteering, and exploring new places.